With the blistering heat of summer beating down on your rooftop, you may begin to notice that your roofing materials are looking dry, damaged, or weathered. 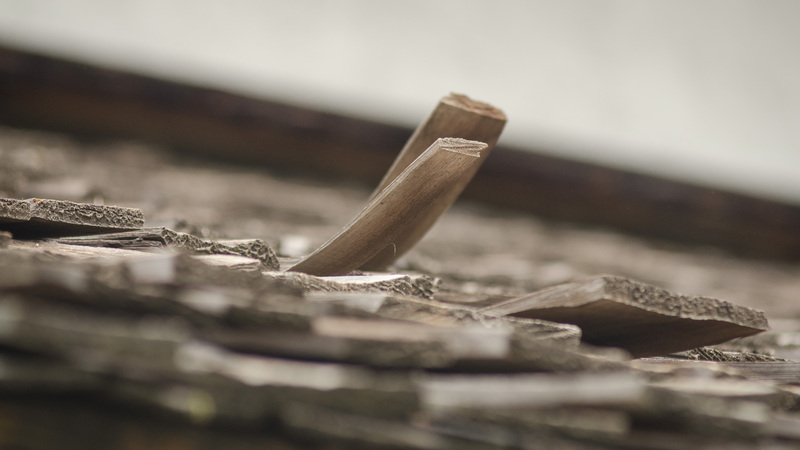 With our guide, learn how to recognize the signs of a deteriorating roof and their causes. 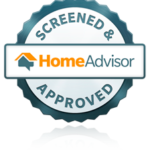 While it’s probably not noticeable on the surface, your shingles will contract in cold temperatures and expand during warm weather. During summer, temperatures tend to spike and drop dramatically, depending on the time of day, which causes a process known as thermal cycling. Depending on how dramatic the temperature differences are in your region, your roof shingles can deteriorate rapidly, and your roof’s stability could be at risk. “Craze-cracking” is a tell-tale sign of shrinking shingles—if you notice continuous cracking in your shingles’ weather surfaces, contact RNC for a consultation from a roofing professional today. Blistering shingles can be identified by their bubbled appearance, and while they’re typically a sign of natural aging, they can be indicative that your attic isn’t properly ventilated, or debris has built onto the roof. As long as the blisters on the shingles keep their granules, they shouldn’t affect your roof’s lifespan or overall health. If these blisters “pop” and their granules become dislodged, those areas will be especially sensitive to sunlight and heat, which could lessen your roof’s lifespan and make your shingles prone to granule loss. 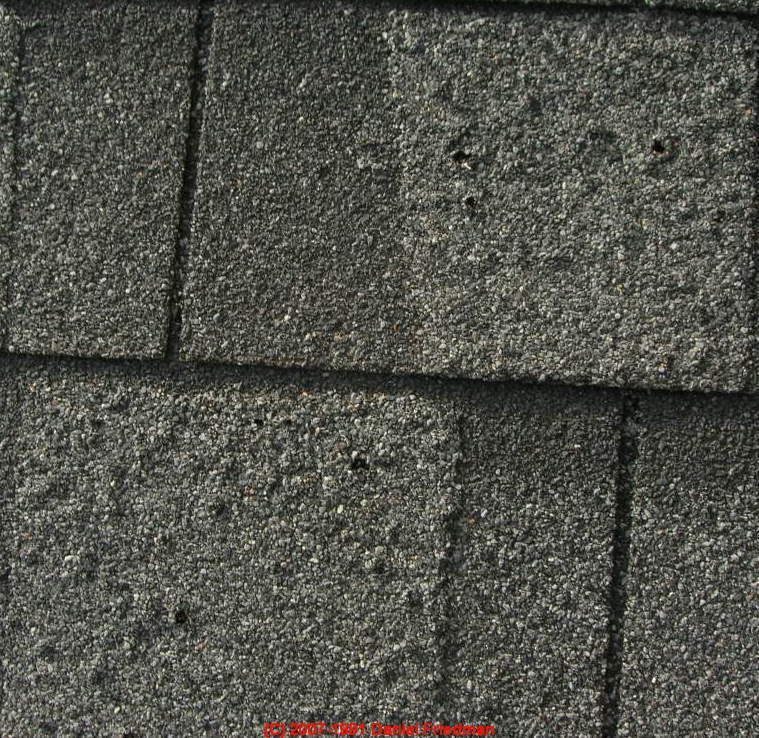 Curling shingles can be easy to spot, as they disrupt the uniform pattern of your roof shingles. Typically, they’re caused by improper storing of your roofing materials, but there are other reasons curling shingles can occur. A dry asphalt base, improper installation of roofing materials, and natural wear and tear of your roof can contribute to curling shingles. Unfortunately, this can leave your roofing structure vulnerable to extreme weather and moisture. If you find that your shingles are suffering from any of these summer roofing issues, contact RNC to get in touch with a roofing professional today!